As such, it is a most apt inscription for this child's cuff, a gift or keepsake for the early years of life and proud new parents. 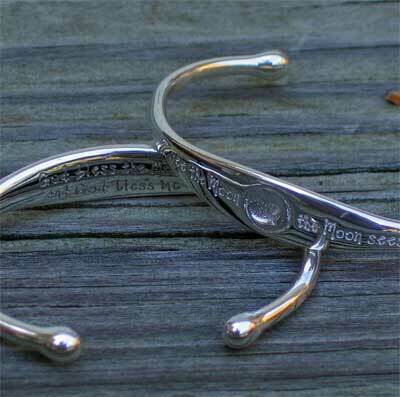 Made of hand finished sterling silver, this cuff bracelet will last a lifetime. 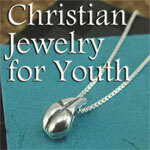 The cuff is sterling and will adjust slightly to fit tiny wrists. As is, the opening is approximately 1" and the maximum width is 1 3/4".